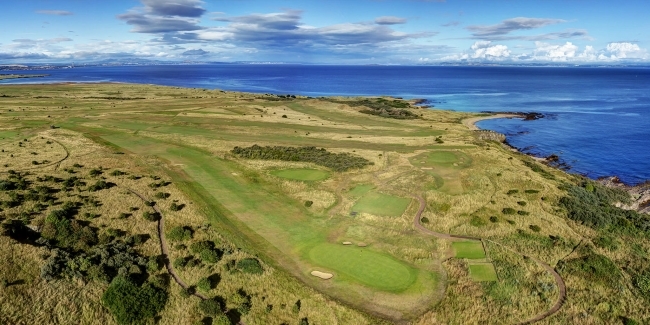 East Lothian, Scotland – It has been a frenetic couple of weeks on Scotland’s Golf Coast as announcements were made, firstly that Archerfield has become the new host of the Paul Lawrie Match Play, meanwhile The Renaissance Club has been unveiled as one of the Final Qualifying venues for The Open 2018-22, and to match all of that Scotland’s Golf Coast is delighted to unveil its contemporary new website with fantastic ‘planning’ facilities enabling you to tailor make your visit to Scotland’s Golf Coast’s for these events and other golfing trips to the area - www.golfeastlothian.com. The new website showcases a golfing paradise, featuring 22 must-play golf courses and an array of accommodation providers stretching along 30 miles of stunning coastline, golden beaches and rolling countryside, just a half-hour drive East of Edinburgh. Known as the sunniest and driest part of Scotland it is open for business throughout the year, with a warm welcome awaiting every visitor. Scotland’s Golf Coast is a truly authentic golfing experience and a celebration of the history of the game. 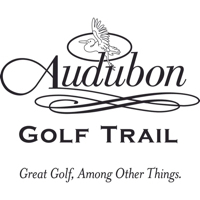 The area not only features the oldest course in the world at Musselburgh Links; but was also the location of the first Ryder Cup played in Scotland in 1973, at Muirfield: a course that inspired Jack Nicklaus to construct Muirfield Village in Ohio. Scotland’s Golf Coast also has a diverse offering of accommodation to offer golfers, providing the perfect opportunity to rest, relax and unwind before enjoying another round of golf, with all accommodation providing easy access to golf courses.